Hematopoietic stem cells (HSCs) are rare, primitive cells whose primary function is to maintain the production of all mature blood cells throughout the lifespan of an individual. 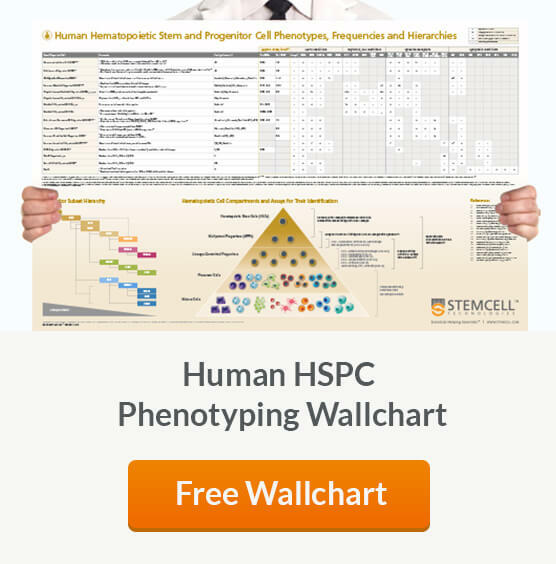 See More HSCs differentiate into hematopoietic progenitor cells with more restricted developmental potential. Together these cell populations are referred to as hematopoietic stem and progenitor cells (HSPCs). 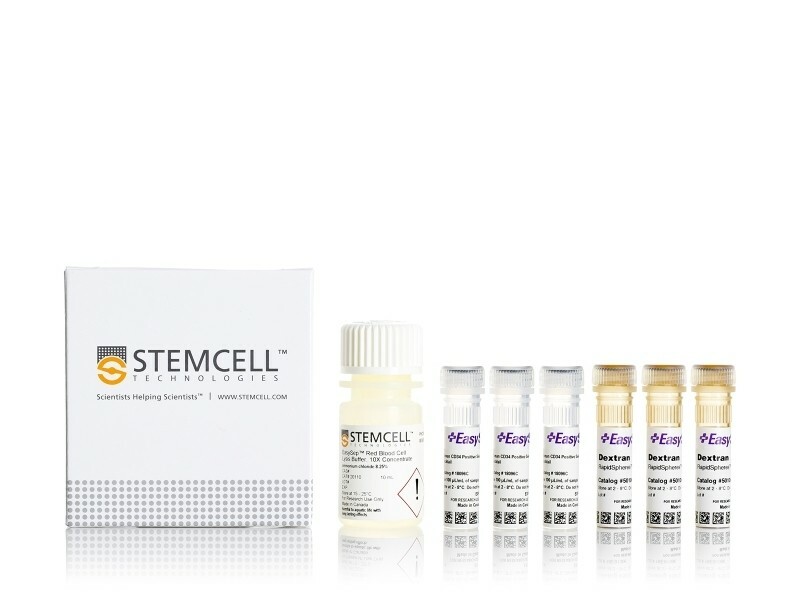 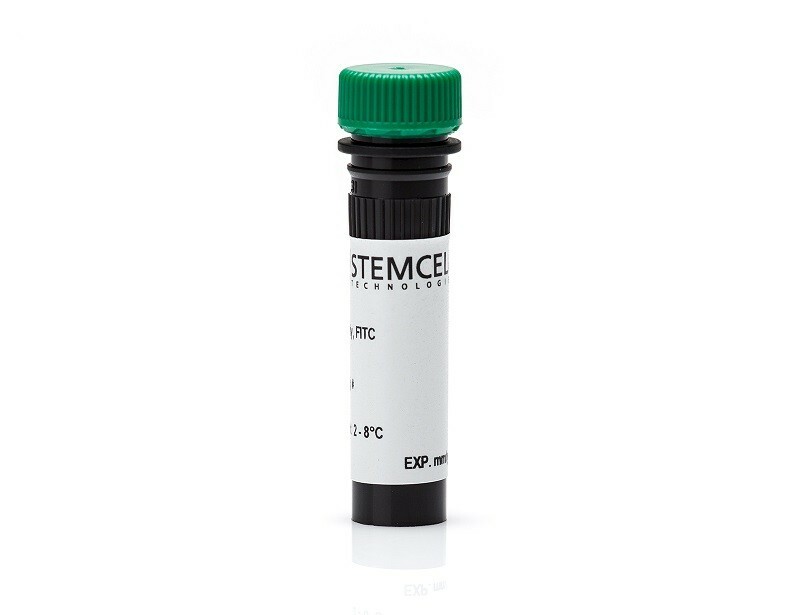 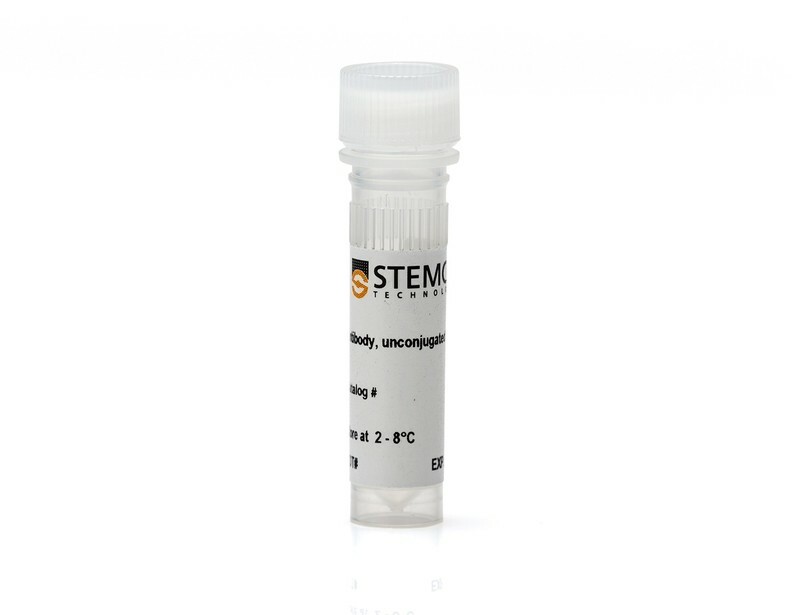 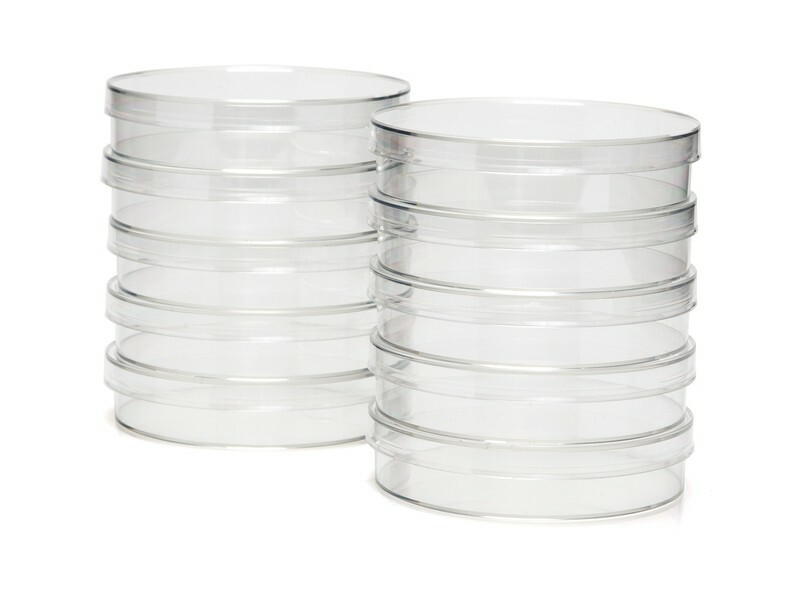 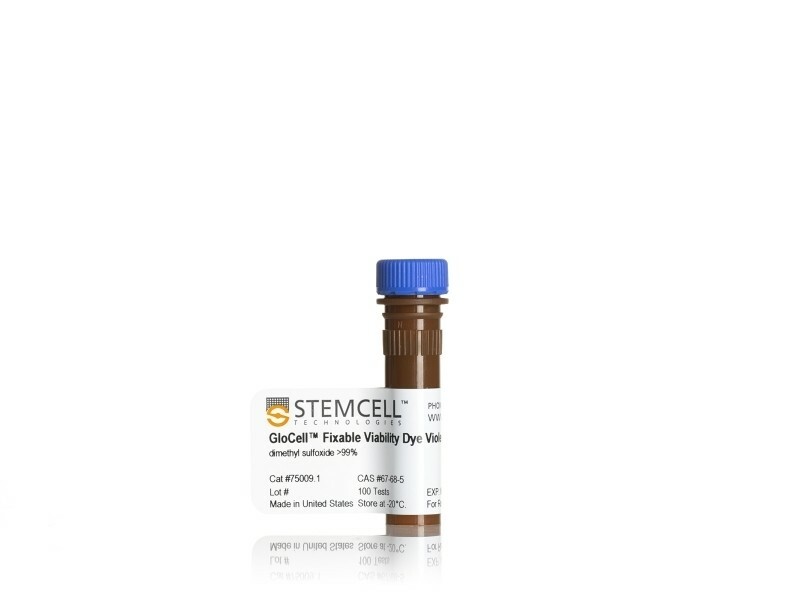 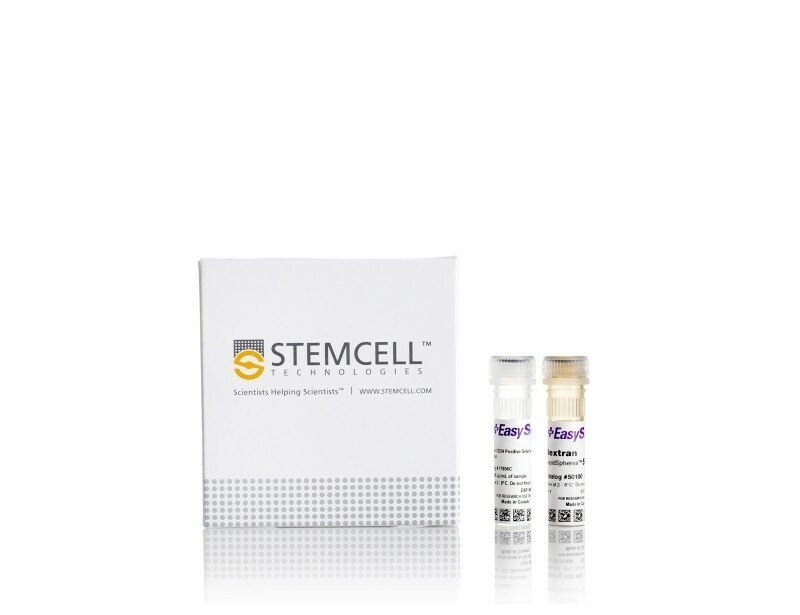 Begin your studies of human HSPCs with our comprehensive range of fresh* or frozen, whole or pre-isolated subsets of primary cells. 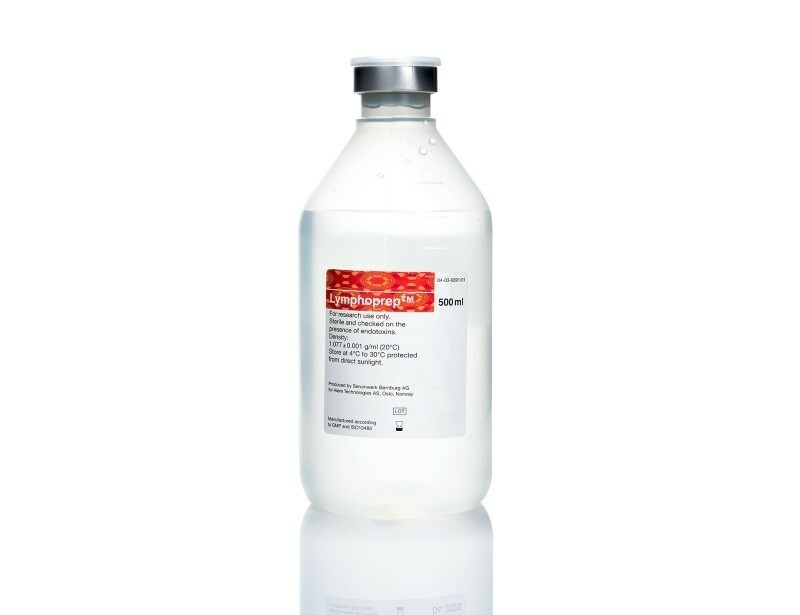 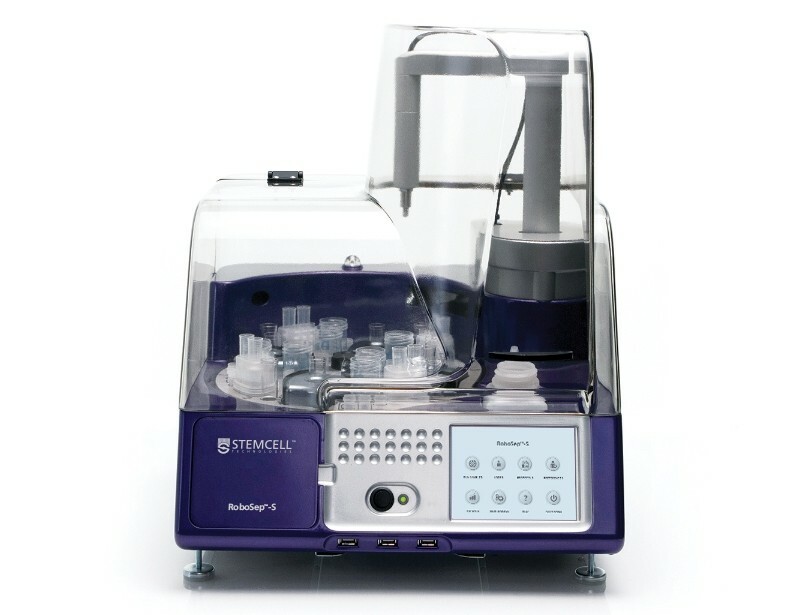 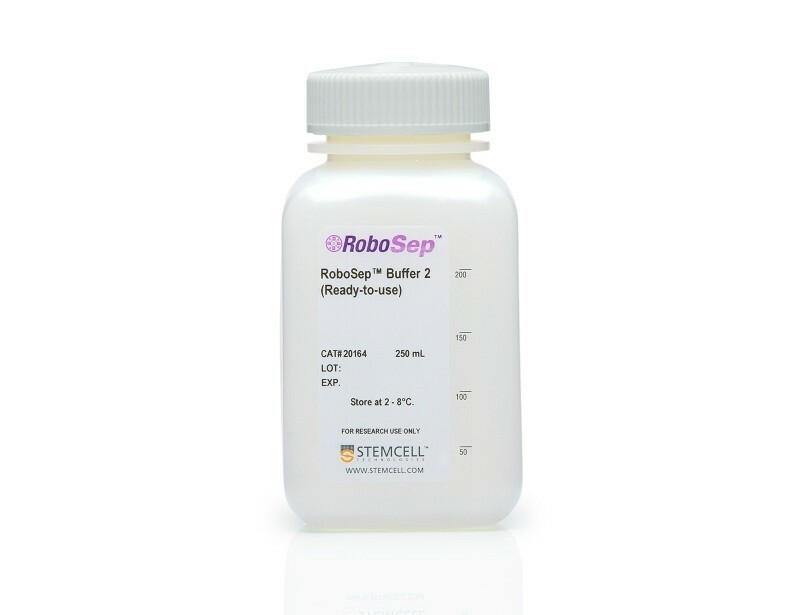 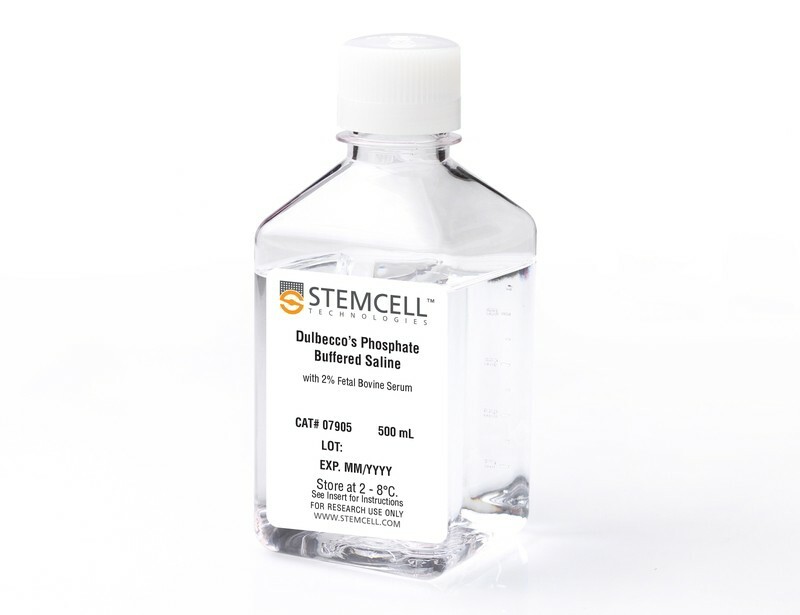 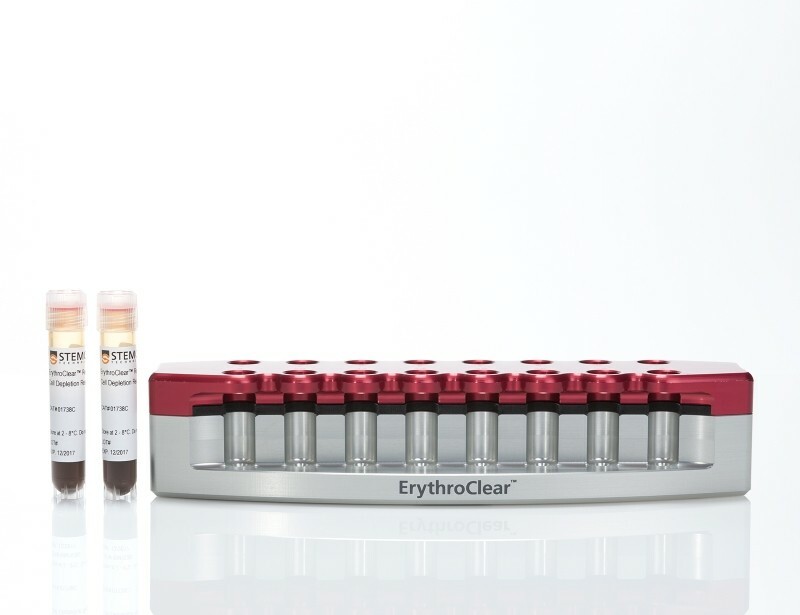 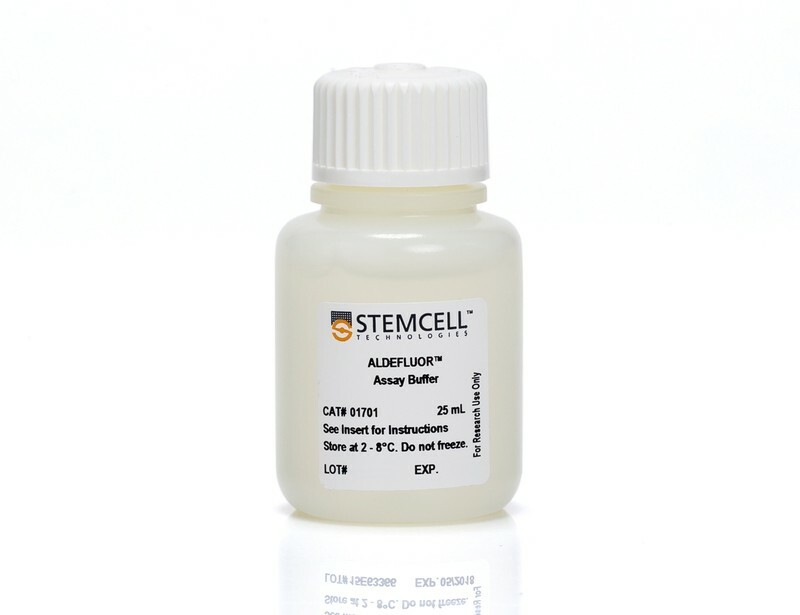 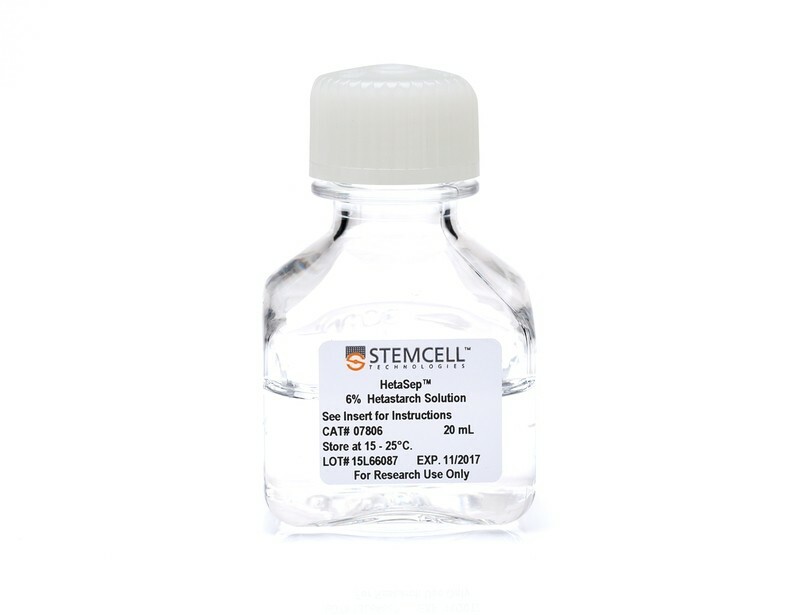 Alternatively, isolate hematopoietic cells from human, rat, or mouse tissues using our specialized cell isolation reagents that offer you the flexibility to enrich specific cell populations of choice by immunomagnetic positive or negative selection. 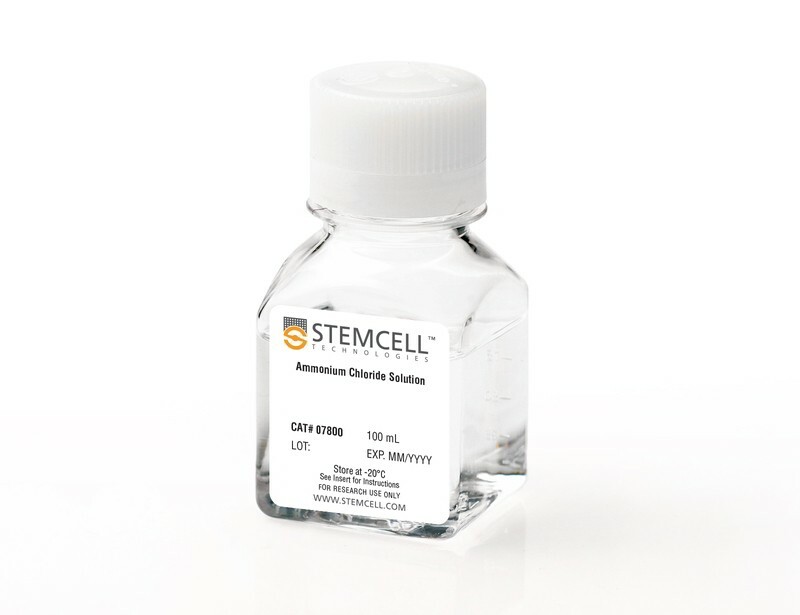 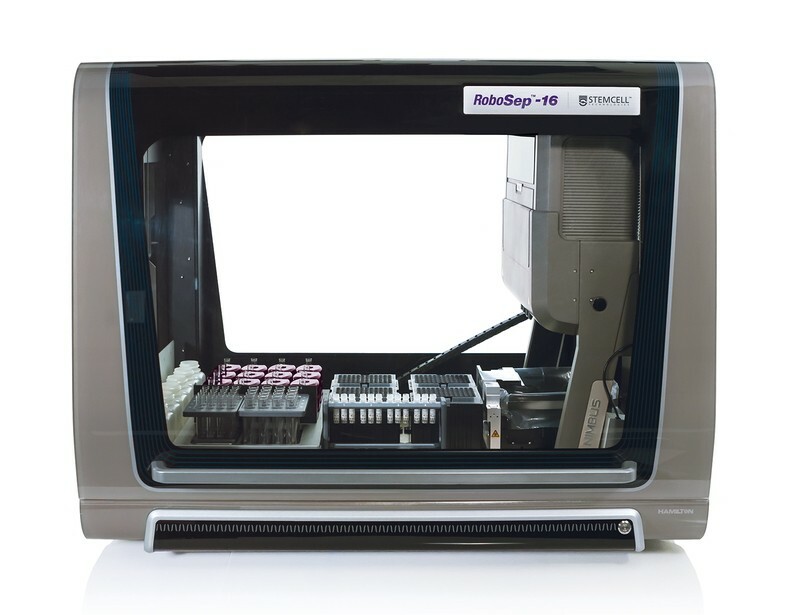 Isolated cells are suitable for downstream culture or further phenotypic analysis and sorting using our antibodies for flow cytometry.